Moshi National Park (ANAPA) is a gem of varied ecosystems and spectacular views of Mt. Meru, the crater that gives the region its name. It is a popular destination for day trip visitors who are about to embark from the town of Moshi on longer northern circuit safaris. The small national park includes the slopes, summit, and ash cone of Mt. Meru, the Momela Lakes, Ngurdoto Crater, and the lush highland forests that blanket its lower slopes. Game viewing around the Momela Lakes is at a laid-back and quiet pace, and while passing through the forest many visitors stop to search for troupes of rare colubus monkeys playing in the canopy. 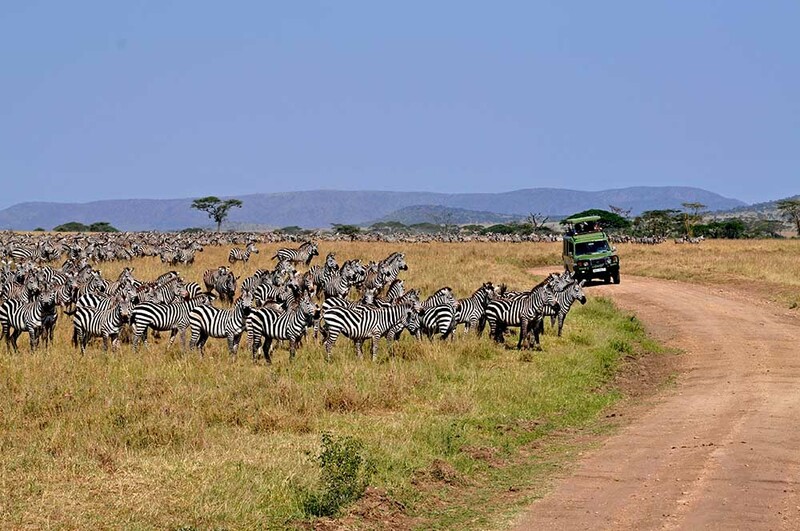 Moshi National Park is 552 sq km in size and is situated in northern Tanzania, just north east of Moshi town. The reserve offers remarkable natural beauty and protects the slopes of Mount Meru. It is the closest national park to Moshi town and approximately one hour away. Activities in the park include forest walks, beautiful picnic sites and 3-4 day trips to Mount Meru, the fifth highest peak in Africa, which offers good acclimatisation for Mt. Kilimanjaro. The best time to climb Mt Meru is from June to February however it may rain in November. The best views of Kilimanjaro are between December and February. Several primate species including black and white colobus monkey, Syke’s monkey and vervet monkey thrive in the tropical forests. The patient ornithologist will be rewarded with opportunities to spot elusive forest birds such as Hartlaub’s Turaco. Bush walks and canoe safaris are permitted in Moshi National Park. 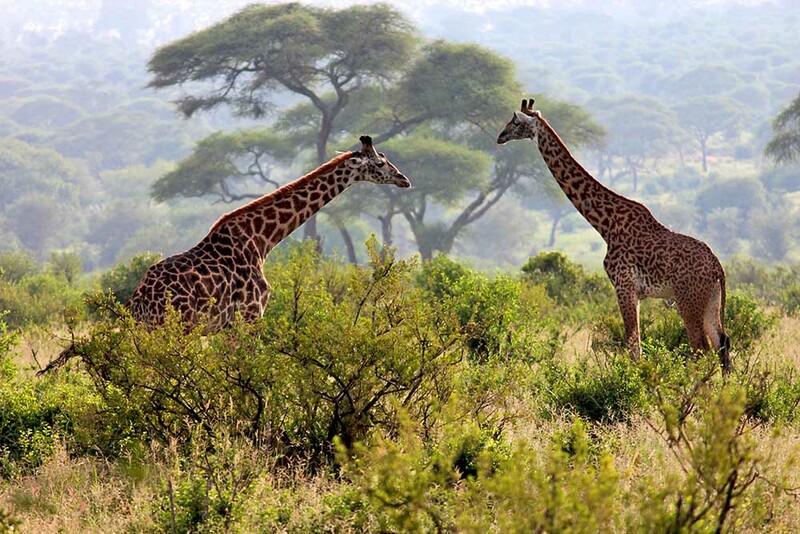 Moshi National Park offers beautiful landscapes and diverse animal, bird and plant life. This magnificent park is characterised by waterfalls and lakes, steep cliffs and gorges, swamps and waterholes, providing the ideal sanctuary for animals and plants. 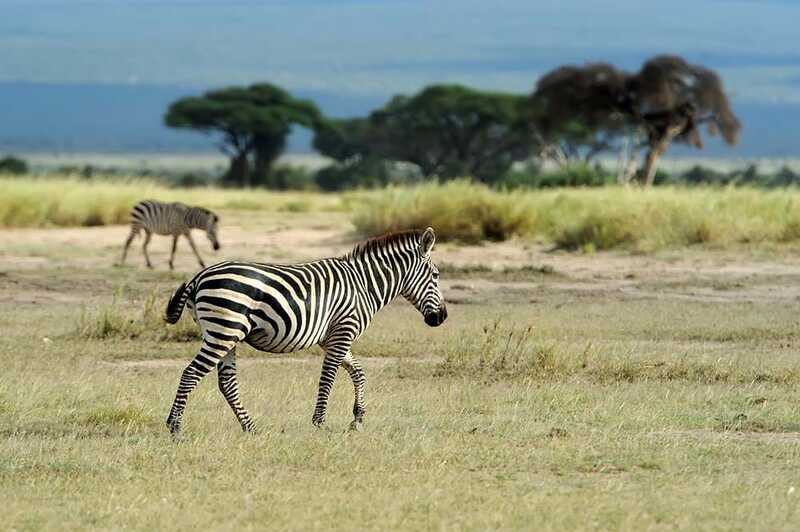 Guests can enjoy Africa at its best and experienced guides will accompany guests on walking safaris, canoeing trips on the lakes or exciting game drives. 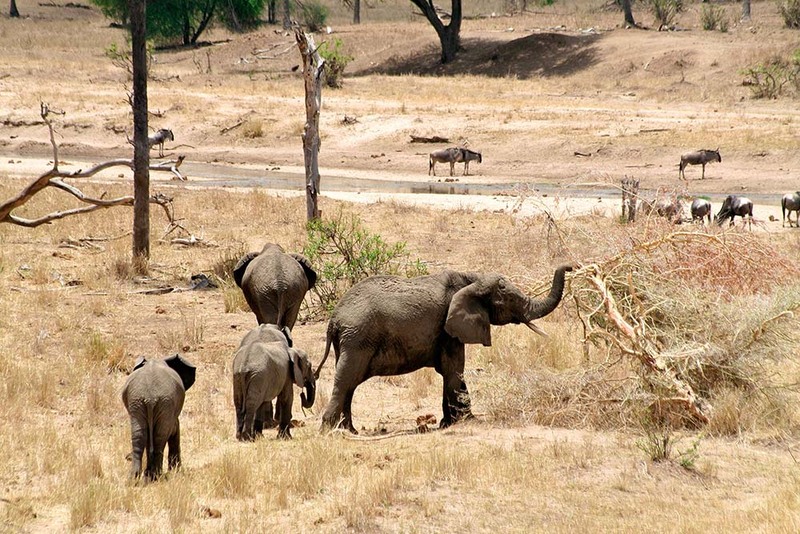 Moshi is home to groups of forest elephant, many buffalo, water and bushbucks, duikers and dik diks. Spotted hyenas, leopards and civets are some of the predator inhabitants. A major attraction is the large number in primates; especially the black and white Colobus and the shining Sykes monkeys, which are very likely to be seen on a game drive or a walk in the park. There are no lions in this park, and leopards are present, but not often spotted. These are elusive cats and do not often come out to hunt until dark. 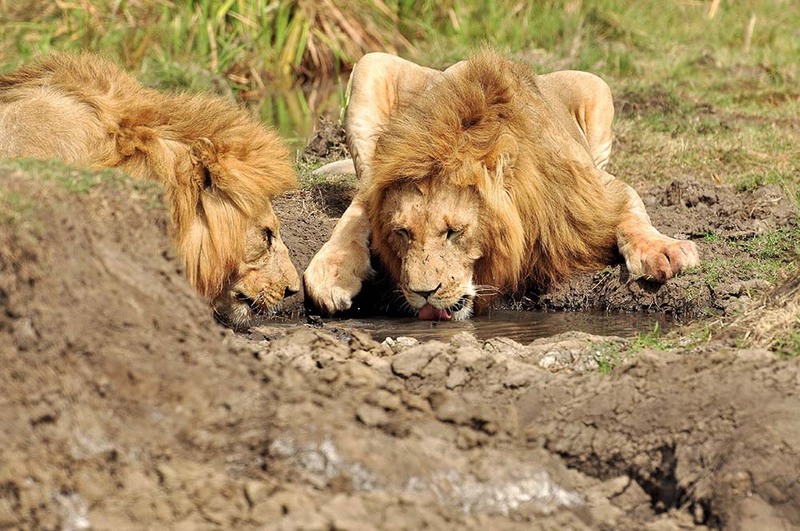 Moshi National Park offers more of a peaceful environment with less of the thrill of big game viewing.